For the luxury wedding of your dreams, opt for Villa La Estancia Beach Resort & Spa Riviera Nayarit, a AAA Four-Diamond resort nestled on the picturesque shores of Banderas Bay. The exclusive resort in Nuevo Vallarta has unique ceremony settings, an assortment of value-added wedding packages, and all the services and amenities you need for fairytale nuptials. When planning your destination wedding it can be easy to get lost in all the details, which is why Villa La Estancia Riviera Nayarit has professional wedding planners and a host of wedding services to assist you down the path to your big day. 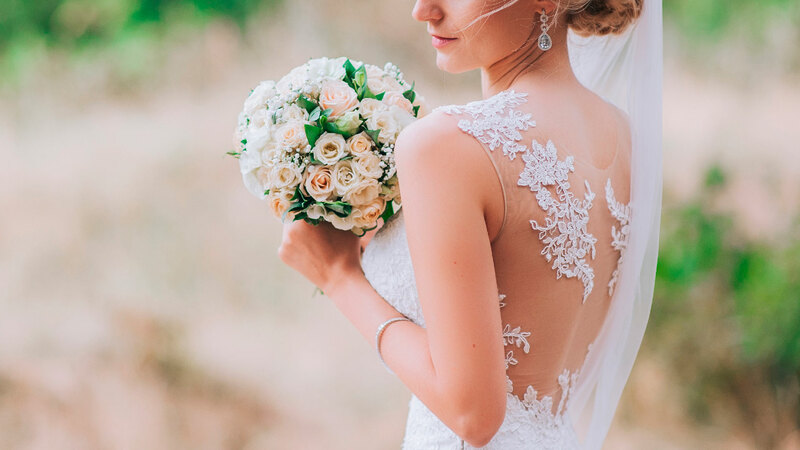 Our team includes florists, designers, photographers, videographers, banquet experts, musicians and bridal beauty experts who work in conjunction with our certified wedding planners to create a magical event at our luxury resort in Nuevo Vallarta. Whether planning your nuptials for the first time, heading off on your honeymoon, or renewing your vows, Villa La Estancia Beach Resort & Spa has just what you need for the celebration of a lifetime. Our luxury suites in Nuevo Vallarta, exclusive amenities, and professional services perfectly compliment the magic and love of life’s greatest moments. Reserve your Vallarta wedding or honeymoon packages today and relish in the feeling of bliss that comes with knowing you’ve made the best decision for your luxury event. A selection of hors d’oeuvres. Open bar with selected liquors, beers, bottled water, soft drinks and house wine by the glass (domestic). Open bar is available for 4 hours. Prices per person for guests staying at the resort with an All Inclusive Plan. Love is an adventure and marriage is only the beginning. After the wedding, it is time for privacy and romance. Take a look at our Honeymoon package designed to create those perfect first memories. Or perhaps your love has the rich depth of time and you want to awaken those initial promises. We have a Vow Renewal package that is sure to enhance your passion and pledge once more. This package has been created to give newlyweds the intimacy and romance desired from budding love. This package was created to rekindle passion and celebrate the promises of love.